Let me show you the steps on how to arrange wedding flowers centerpiece in a vase. If you want to save money for the floral arrangement, you can do it yourself. 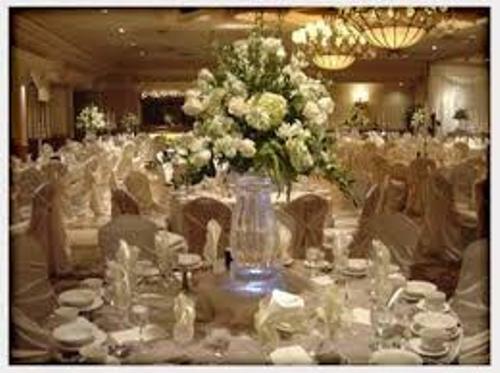 You do not need to hire any florists to arrange all vases of flowers on the table, venue and flower bed in the aisle. We know that it is a big challenge. The flowers will come several days before the wedding. You can keep the bloom of the flowers fresh if you can keep them inside the refrigerator. 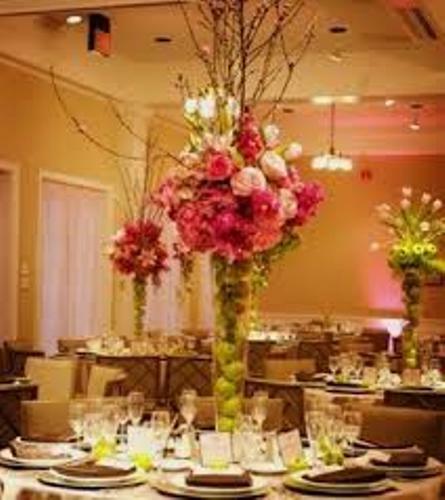 Here are the interesting ideas on how to arrange wedding flowers centerpiece? 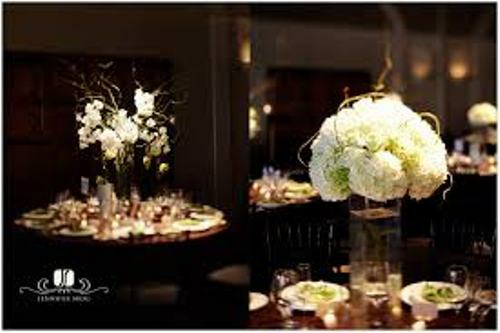 Before you apply the ways on how to arrange wedding flowers centerpiece, you have to prepare all items needed in the arrangement. You need to have floral foam, flowers, box cutter, water, scissors/ knives clear cellophane tape and floral preservatives. All of them should be prepared when you decide to arrange the flowers on the vases. It can be a good centerpiece on the table. Now think about the style, shape and size of the vase. You can pick the medium vases. They will never block the view of the guests when they sit on the chairs. Then you can cut the floral foam to match the shape inside the vases. The foam is very important so that the flowers in the vases are neat. Cut the foam using cutter. You can have the vases based on the wedding theme. The number of flowers that you have on the vases depends on the size of the vases. You can have it decorated with 10 to 12 flowers. The height of the flowers depends on your personal taste. If you want to keep it simple, you can choose the low ones. Use the sharp knife or scissor to trim the stem of flowers. Tuck the flowers on the foam inside the vases. The largest flowers should be placed in the middle of the vases. The smaller ones can be used as the accent flowers. To make the flowers long lasting until the wedding date, you have to fill the vase with water. The flower will fresh until the wedding due date. Then you can pour flower preservative. The amount of the preservative is instructed on the label. You need to read it before you use it. 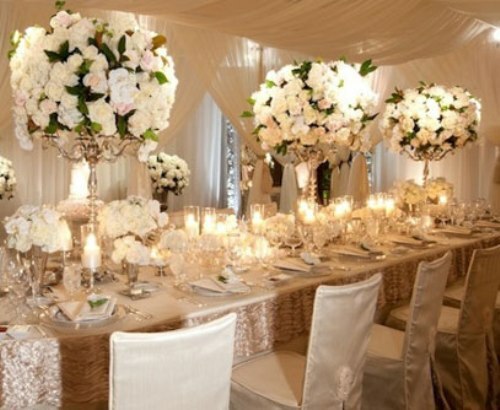 When the wedding day is on due, you can set the floral vases on each table of the guest as the focal centerpiece. You can change the water if you want to make it fresh. 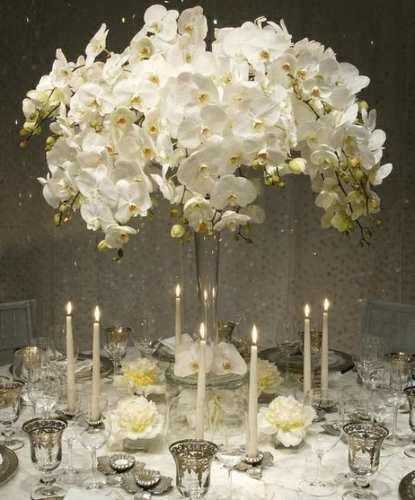 Do you have more tips on how to arrange wedding flowers centerpiece?